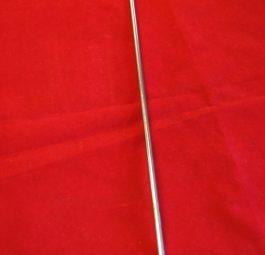 Triumph Brake rod, ’66 on, UNF, 21 1/4″ long. 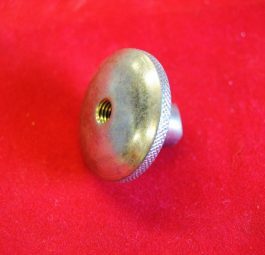 Triumph Adjuster nut for rigids, 1 1/4″ DIA knurled. 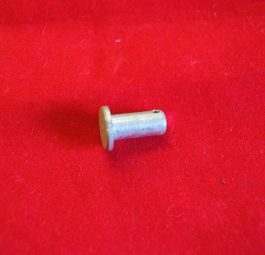 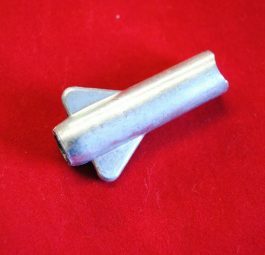 Triumph Adjuster nut, 2 wings, C.E.I., unit models up to ’66. 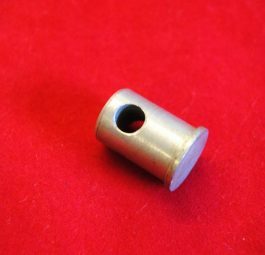 Triumph Adjuster nut, 2 wings, UNF, 66′ on. 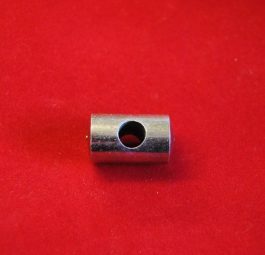 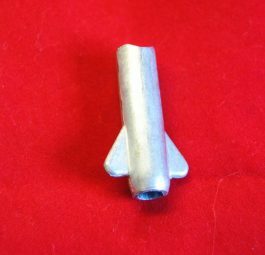 Triumph Clevis pin 1/4″, for front and rear brake applications. 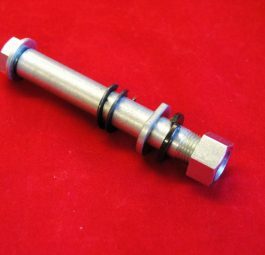 Triumph Pivot pin for double sided rear brake arm. 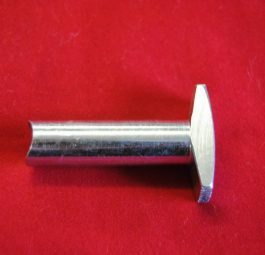 Triumph Pivot pin for single sided rear brake arm. 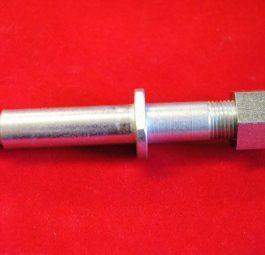 Triumph Brake pedal spindle, pre-unit. 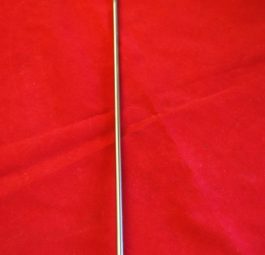 Triumph Brake pedal spindle, duplex’60 -’62.